At Extasy Hair Studio & Spa, our goal is to pamper you from head to toe and bring out your individual beauty without harsh chemicals. We focus on whole body wellness by using all natural products and avoiding the many toxins found in todays salons and spas. Our experienced and talented staff members are among the most qualified in the industry. They’ll undoubtedly make you look and feel your very best – fresh, relaxed and, of course, beautiful. Whether you need a full day of rest and relaxation, a completely new hairstyle, or just a quick lunchtime peel, Extasy Hair Studio & Spa is here for you. 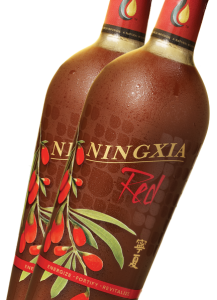 NingXia Red is a powerful antioxidant drink that contains whole Ningxia wolfberry puree – a super blend of blueberry, pomegranate, apricot, and raspberry juices, organic blue agave, grape pomage, vitamin C, and lemon and orange essential oils. Its health benefits may include support for already normal levels of immune function, liver function and eye health. Extasy Hair Studio & Spa recommends NingXia Red Wolfberry Juice for daily consumption! 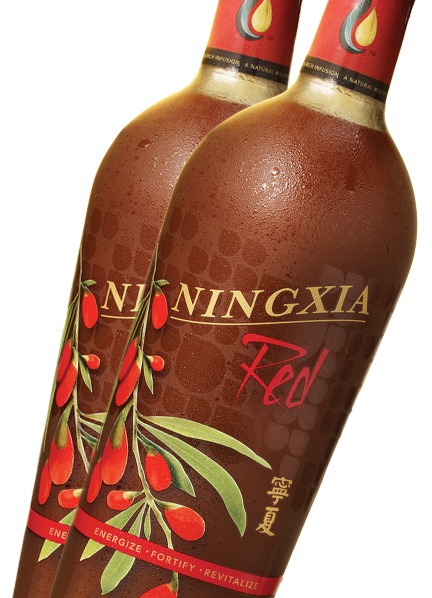 To learn more about NingXia Red Wolfberry Juice, visit their website! Extasy Hair Studio & Spa carries NingXia Red Wolfberry Juice. 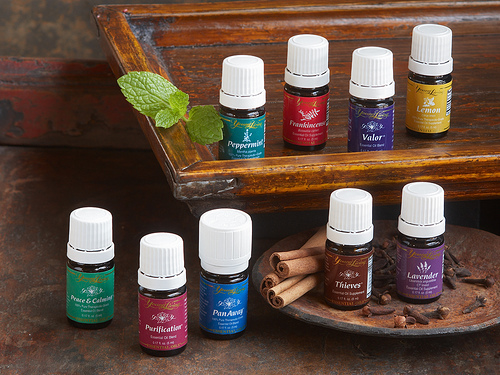 To learn more about Young Living Essential Oils, please visit our site to sign up for more information. Interested In Building Your Own Business Around Young Living Essential Oils? Getting started is easy as 1, 2, 3. To get your business started, sign up at our website in just a few minutes. Also, feel free to speak to Monika whenever you stop in to learn more about the products and/or program.